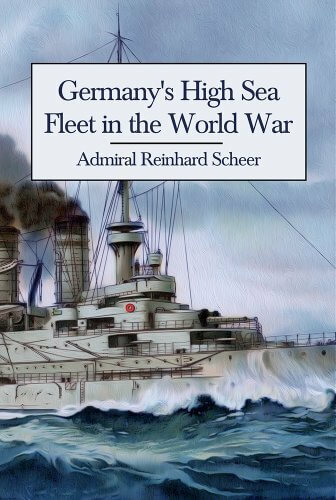 Admiral Scheer took command of the German High Seas Fleet in 1916. He championed unrestricted submarine warfare as the key to winning, maintaining that it was no worse than the British blockade against Germany. Scheer’s belief in aggressive surface fleet actions led him to the Battle of Jutland, the largest naval engagement in World War One and still one of the biggest in history. This edition of Scheer’s memoirs, first published in 1920, has been modernised with an active table of contents and links to footnotes, and has been lightly edited to correct typographical errors in the original.